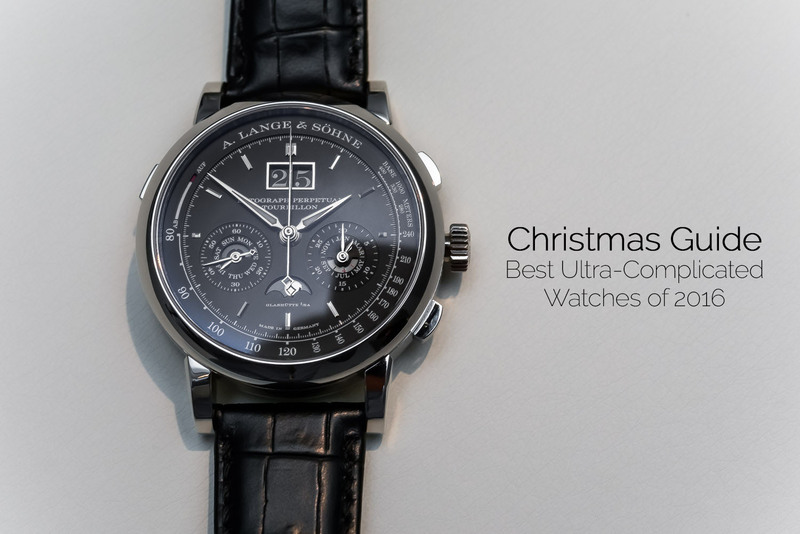 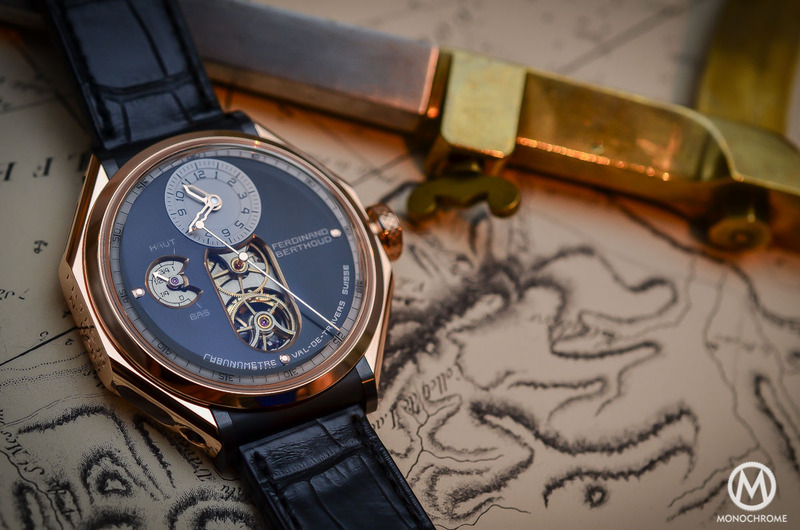 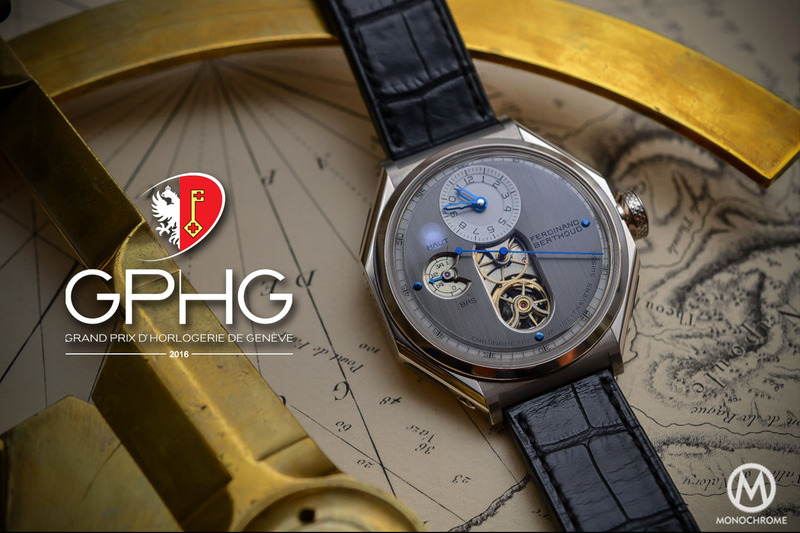 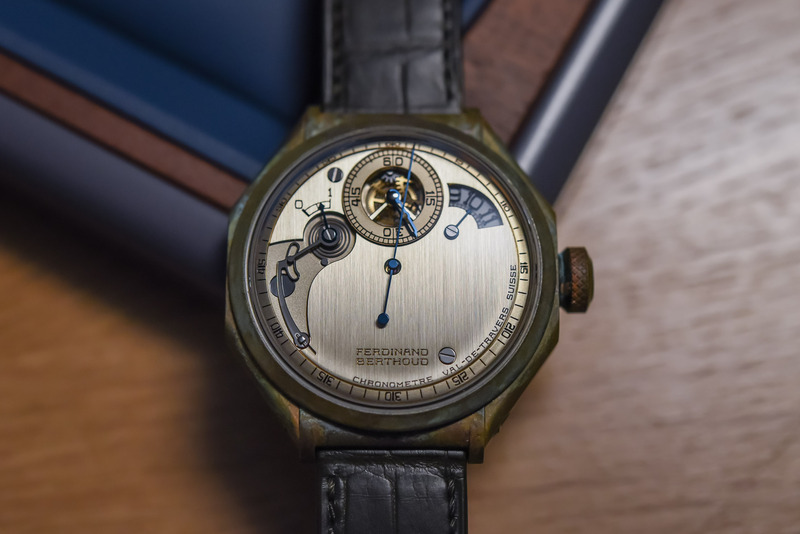 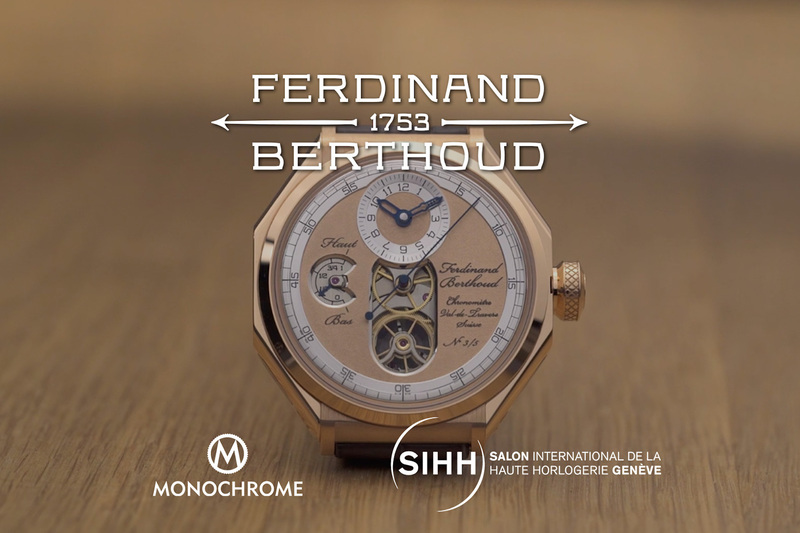 A niche brand for connoisseurs, Ferdinand Berthoud was launched by Chopard co-president Karl-Friedrich Scheufele in 2015 and is named after the 18th-century Swiss horologist who gained fame and honour for his marine chronometers. 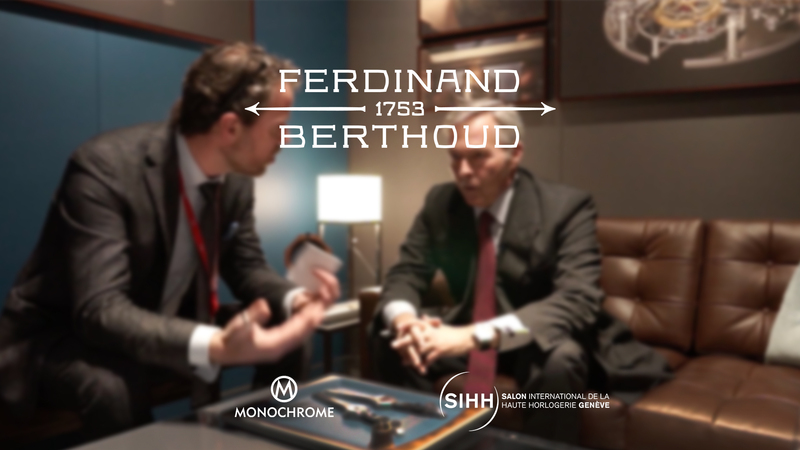 The underlying theme of the brand is to perpetuate the legacy of Berthoud’s past glories in 21st-century wristwatches. 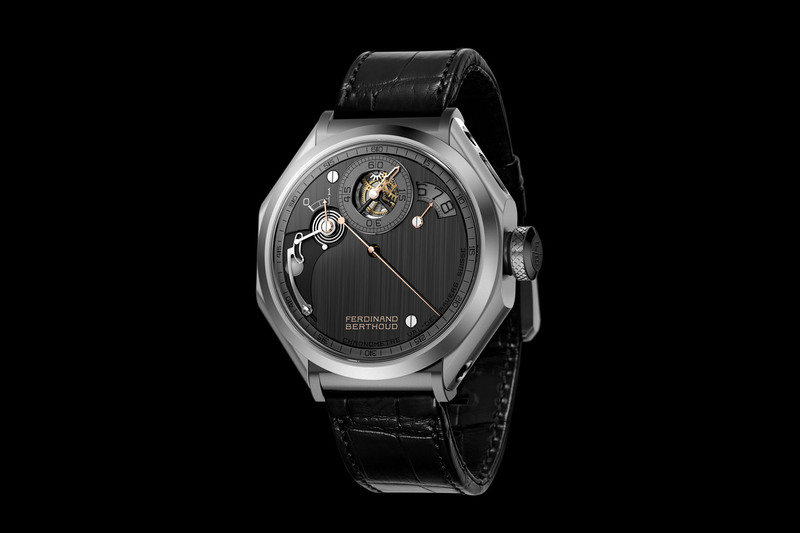 The look of the Chronomètre watches is a combination of elements taken from classic marine chronometers with a contemporary twist. 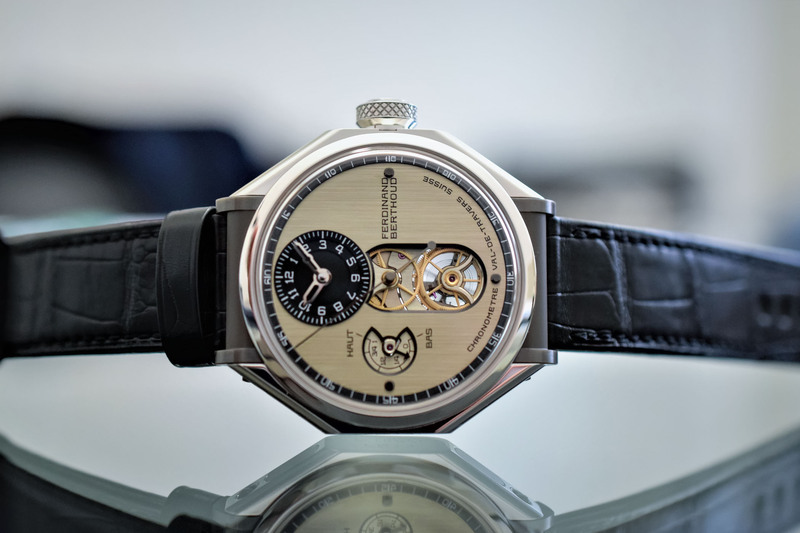 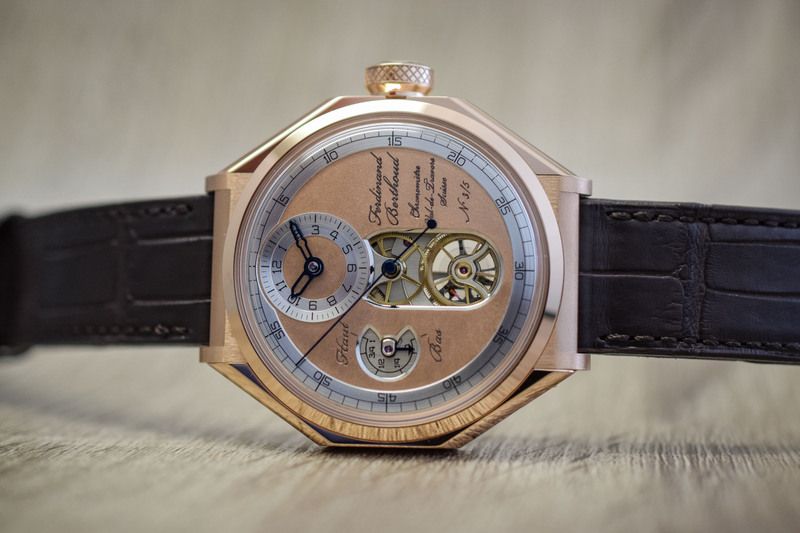 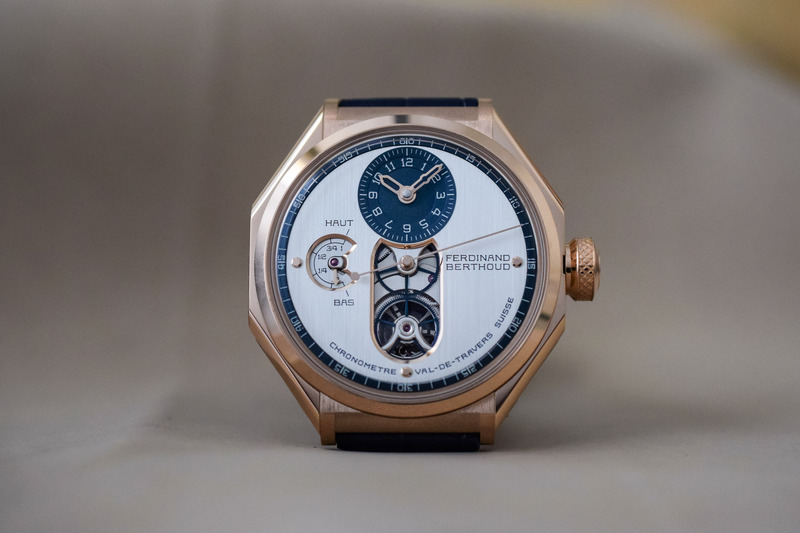 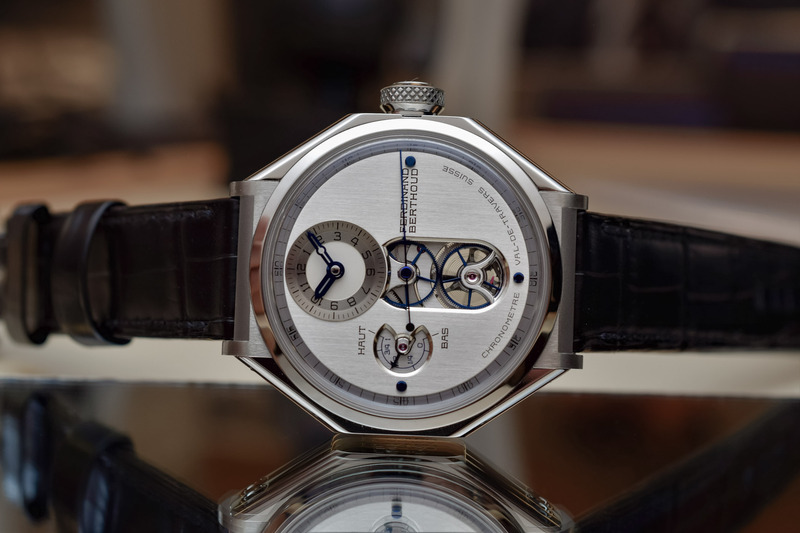 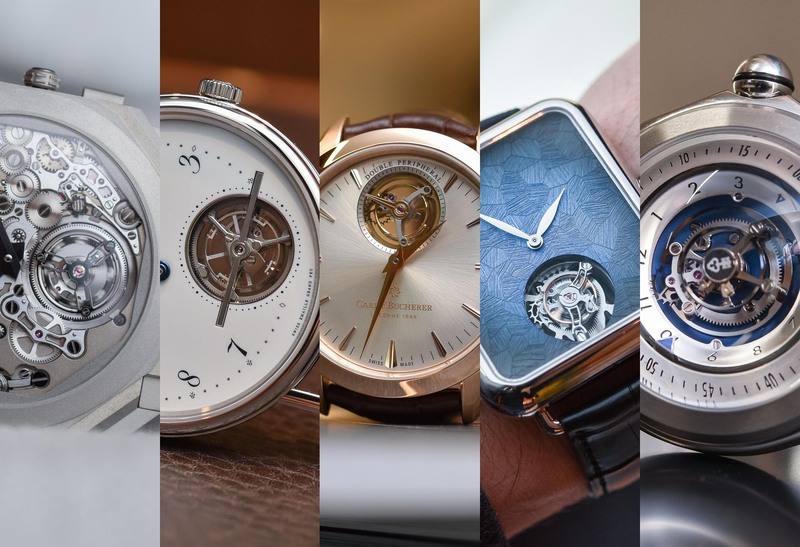 Regulator dials, portholes cut into the side of the octagonal cases – to allow a view of the constant force fusée and chain transmission – attest to the legacy of the brand’s namesake. 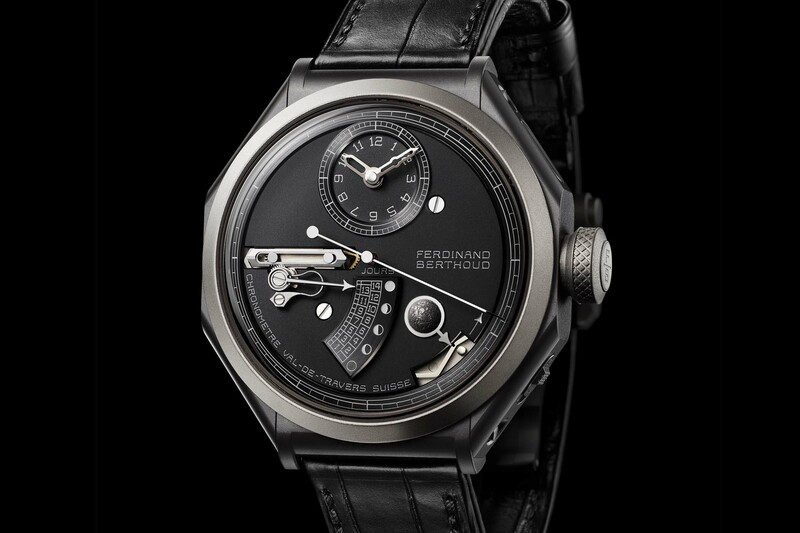 Fitted with Haute Horolgerie movements and finishes made exclusively for Ferdinand Berthoud, the precision and rate accuracy of the timepieces is certified by COSC.